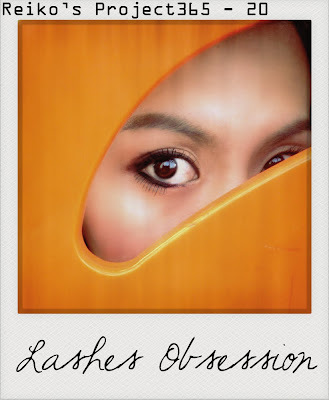 P.S: A bit obsessed on sticking fake lower lashes nowadays. when r u getting your slr??? looks nice leh the composition! !